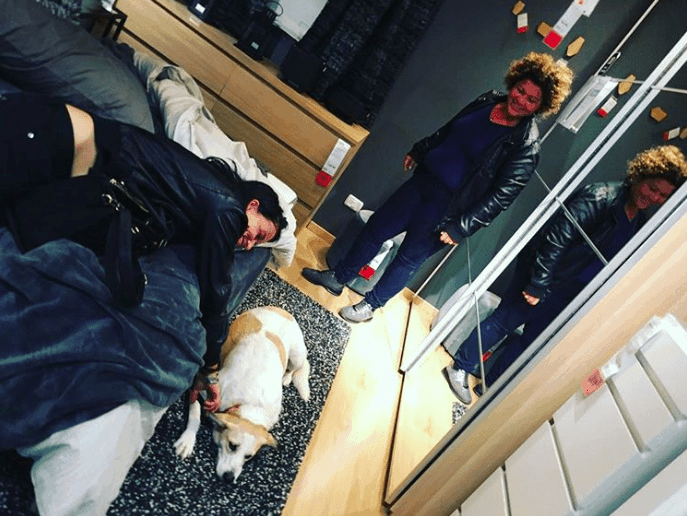 This Italian IKEA has many fluffy features in its outlet, and we are not talking about the rugs. Very discretely, this IKEA store in Catania has been welcoming stray dogs off the street for years and allowing them to have a nap in a safe place. 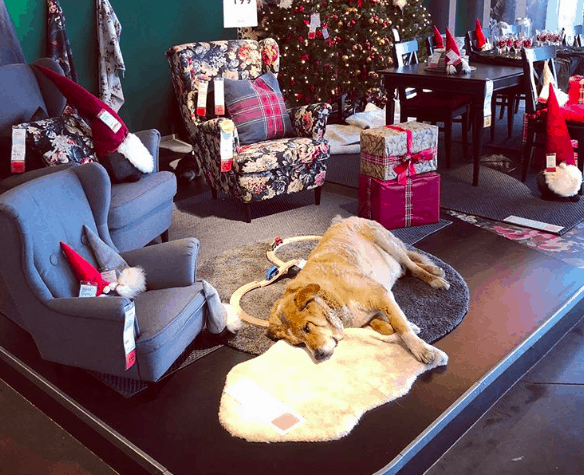 Recently, customers discovered what was going on and have taken to social media to praise the store for being so hospitable to the dogs. 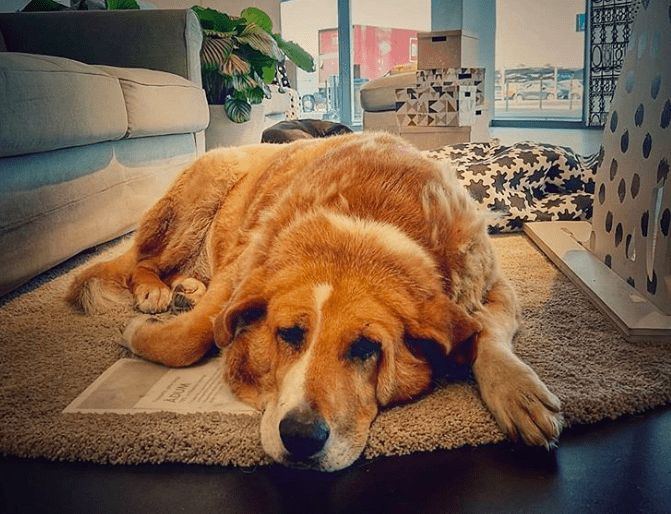 While spotting some of the dogs sleeping cozily in one of the living room displays, Martine Taccia posted the video to Facebook and the clip went viral, being viewed over a million times. 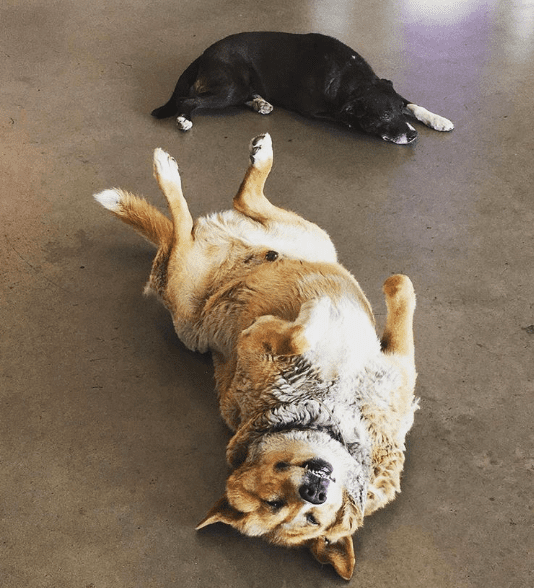 “My reaction was pure amazement,” Taccia said, “It’s not a common thing.” She added that the dogs receive daily food and pampering from the employees and customers. Some dogs have even found a family because of this. 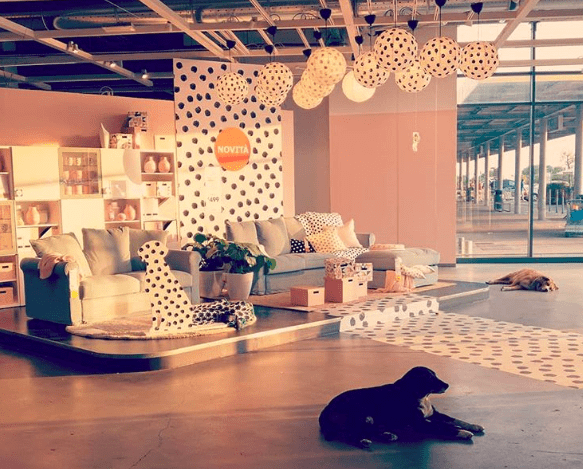 While we hope that other stores follow in this one’s footsteps, IKEA must be commended as this is not the only time it has done something kind for animals. Back in 2017, the furniture company donated doll beds to animal shelters so that cats would be able to sleep in comfort. Animal lovers are giving the store huge credit after seeing pictures posted all over the internet. One commenter wrote on Instagram, “Thank God there are still good people in the world who help poor animals.” Many others have shouted, “THANK YOU IKEA” to express their gratitude. Let’s hope others catch on to the idea.